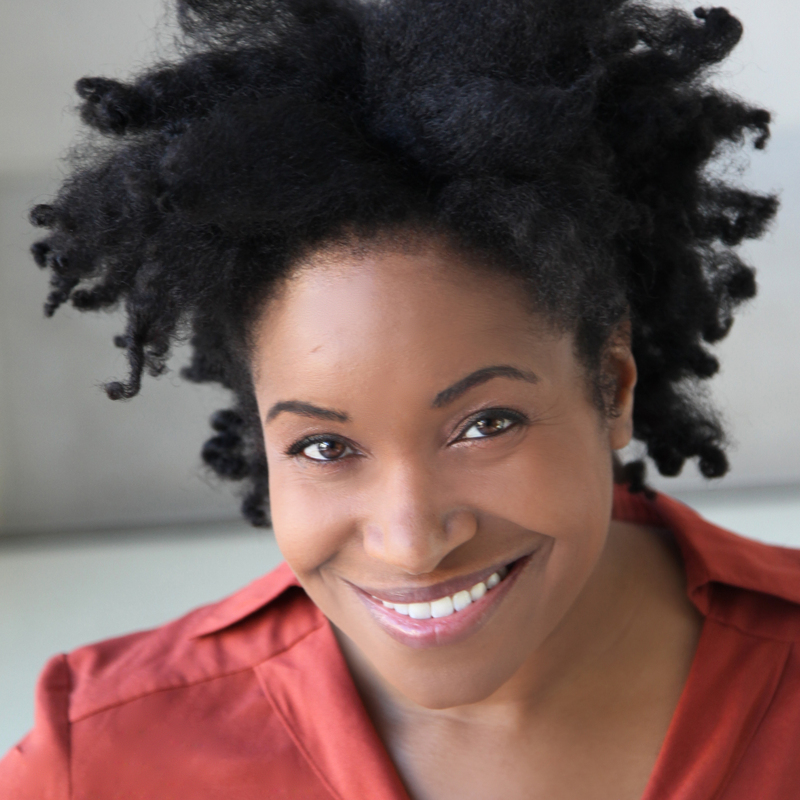 Mikala Gibson is an award-winning stage and screen actress, published writer and master teaching artist. Although she is based in the great state of Texas, her work has been seen on major networks such as HBO, Showtime, BET and PBS. Her work has also been featured at the Cannes International Film Festival, Sundance, SXSW, Austin Film Festival, Raindance International Film Festival, Urbanworld Film Festival and the American Black Film Festival, to name a few. When she is not performing, Gibson is teaching theatre and creative writing to the next generation of young artists. Having taught successfully for 15 years, Mikala is a sought after lecturer and conducts workshops on being an effective teaching artist.